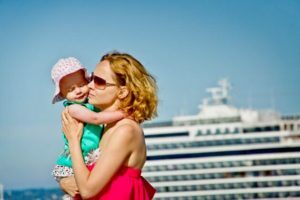 This advise was unanimous from the many people who wouldn’t travel any other way, since living on a cruise ship consists of pure bliss with everything being catered to you. 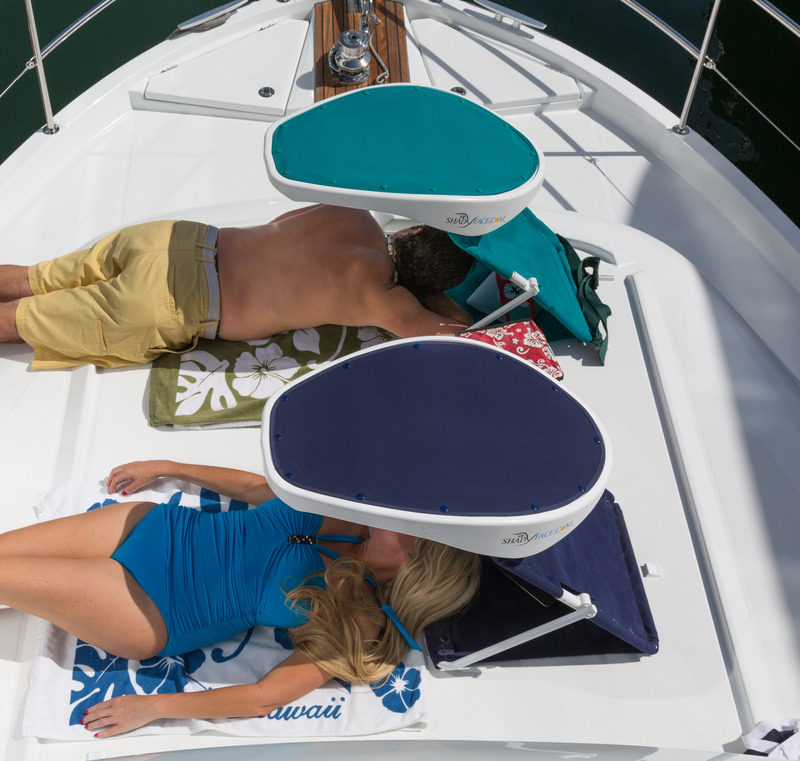 From no dishes to wash to no beds to make, the only item on people’s mind when exploring their vessel is seeking new areas and experiencing ultimate relaxation. Once you board the cruise ship, you want to settle into your room and meet your Stewart who will offer great advice and incredible knowledge of your ship’s layout. Your Stewart will show you your suite location and closest elevator, so that you’ll have access to all outdoor decks and activities. 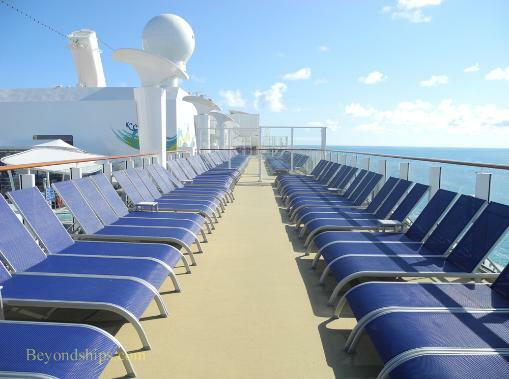 Now that you’ve found your way to the top decks, you can take a casual stroll to get an idea for the outdoor activities and cruise ship sights. For example, you can see where the pools are located, where the movies are held, and where the loudest part of the music will be playing. This is important to do prior to settling in and relaxing for the week. 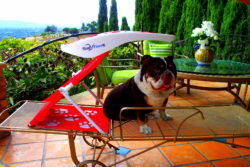 Every passenger has different expectations of how they wish to enjoy their quality time. If music, games, contests, or entertainment venues aren’t for you, then there are a few other terrific areas located in the front and back parts of the vessel. 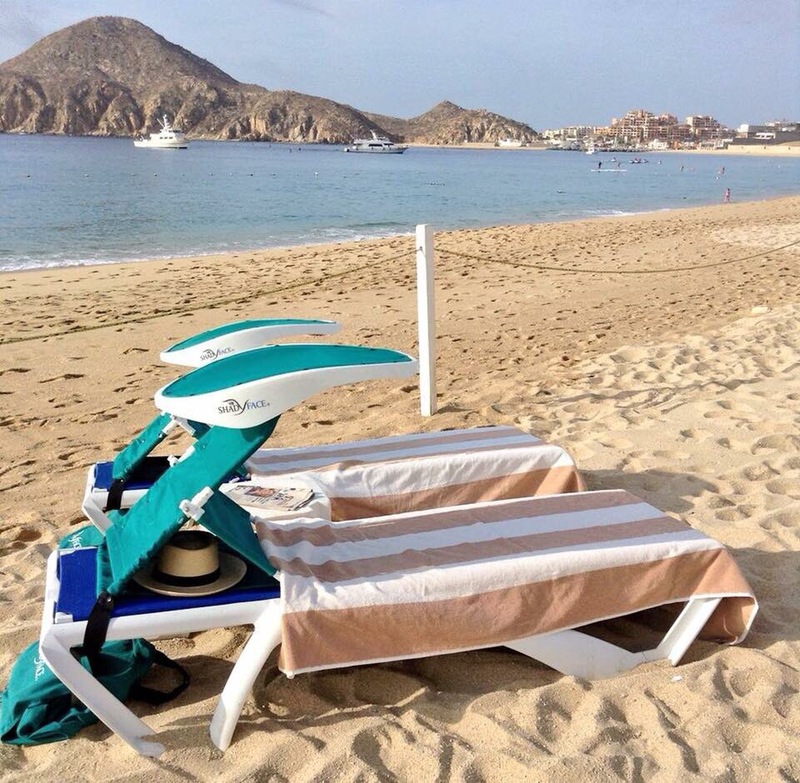 These areas include a special area for “Adults Only.” This is a quite area to nap, enjoy private pools, and relax in shady areas. Most cruise ship passengers are filled with the notion of having “fun in the sun” for their summer retreat. As wonderful as this sounds, this motto should not be followed too closely, since the sun’s reflection from the water can be very damaging. 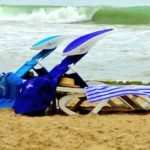 In fact, most passengers who spend all day outdoors experience severe sun damage and skin burns. 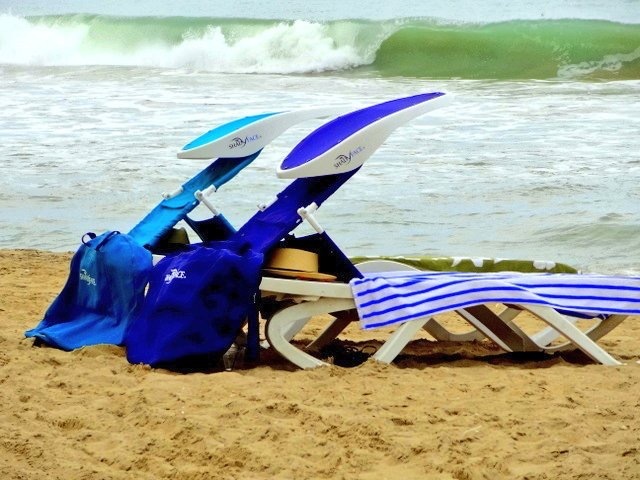 This can truly ruin a great vacation and become a dangerous outcome from too much sun damage. 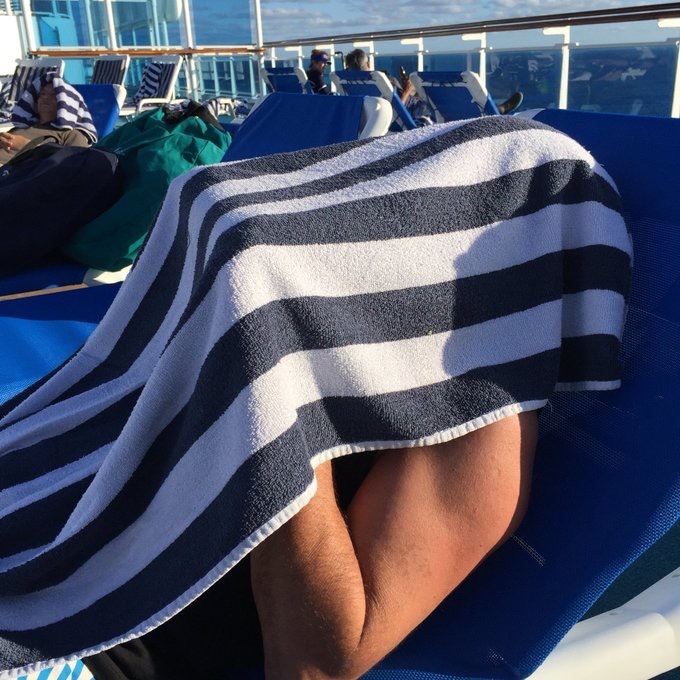 To protect your skin from the sun, it’s crucial to find shady areas on the cruise ship. 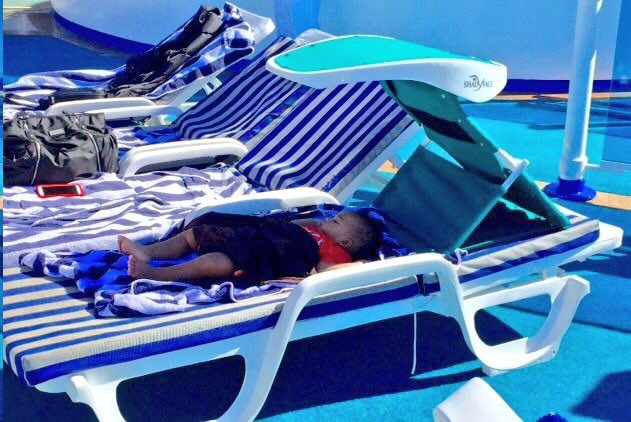 Effortless relaxation is one goal every passenger strives for when living on the cruise ship. 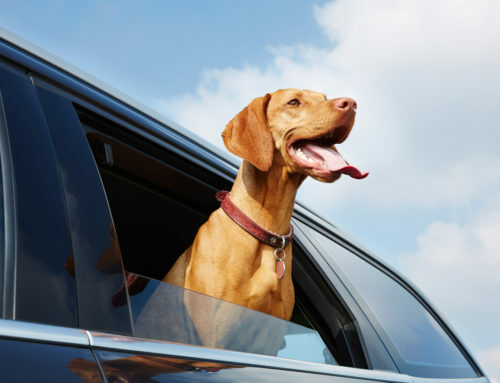 With this in mind, most passengers are probably thinking like you, and they may’ve already taken your favorite shady spot by the time you get there…. This means you may have to get up early, which often doesn’t fit into your breakfast schedule. 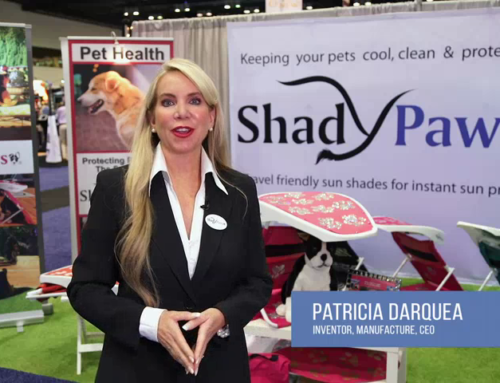 One solution we want to share which eliminates the struggle of finding shade on a cruise ship is ShadyFace Sunshades. 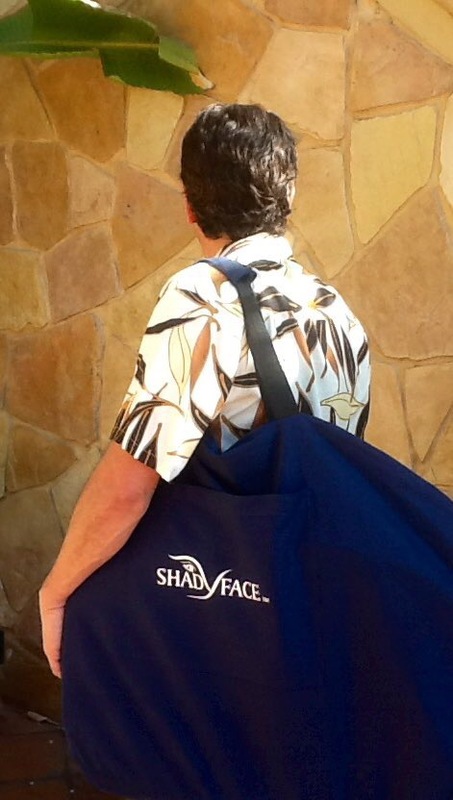 Simply bring a ShadyFace Sunshade on your next voyage and see what a difference this will provide! 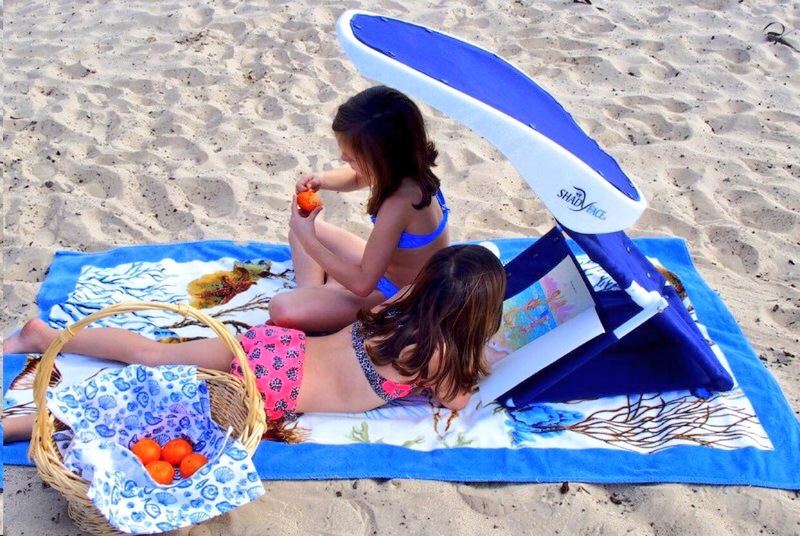 Our universal sunshade is a perfect travel accessory for cruise ship loungers or “ship to shore” excursions. 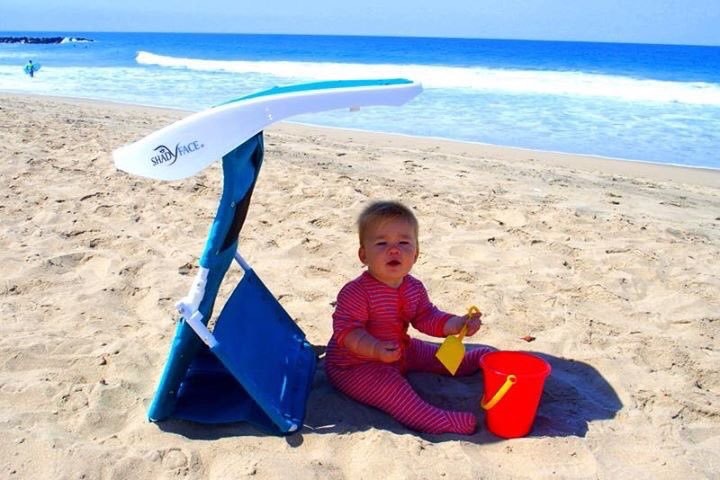 In addition, ShadyFace Sunshade protects babies, infants, and adults from sun damage at all times. 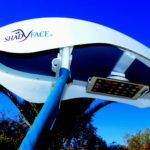 Most importantly, ShadyFace Sunshade allows you to view your electronics outdoors and simplify your cruise ship vacation. 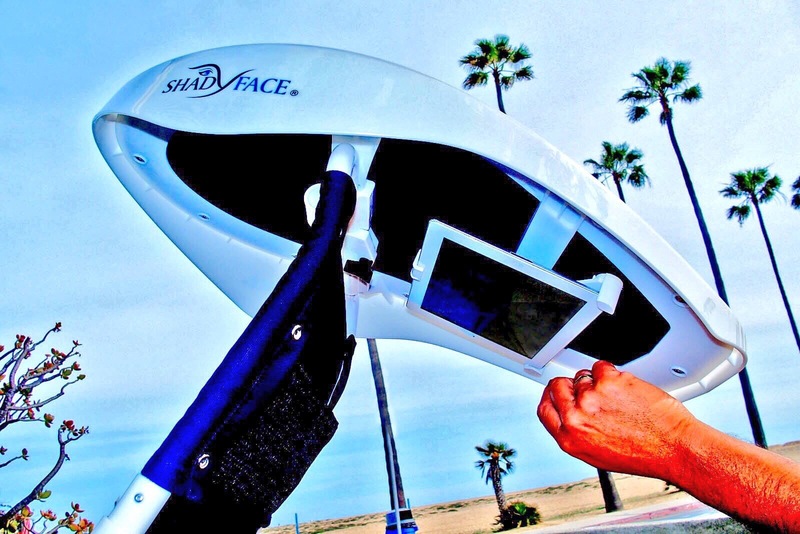 ShadyFace Sunshade offers a cool concept for electronic viewing under every ShadyFace canopy. 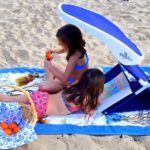 This clever sunshade offers upper or full body shade by adjusting your canopy for shorter or longer shade according to the sun’s rotation. 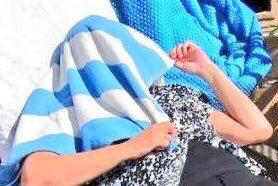 ShadyFace, Inc. advocates relaxing outdoors in the early hours or late afternoon to avoid the most damaging sun ray reflections. To learn more about our ShadyFace Sunshade products including our Bluetooth Speakers to compliment your next cruise, please call 949-287-3626 or visit www.shadyface.com. A tablet holder offers electronic viewing for I-Pads, Kindles, Nooks or SmartPhones under every canopy, so WIFI can be streamed without having to sit in the cafeteria. 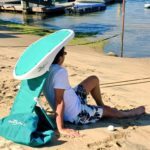 Easy and “hands-free” WIFI streaming can be obtained for movies and games, or sending family photos and reading E-books/Tablets without the interference of the sun! 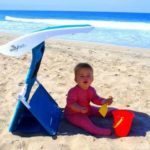 Additionally, our flat folding sunshade comes equipped with a tablet holder, carry bag, ground spikes and furniture belts for vessel safety. 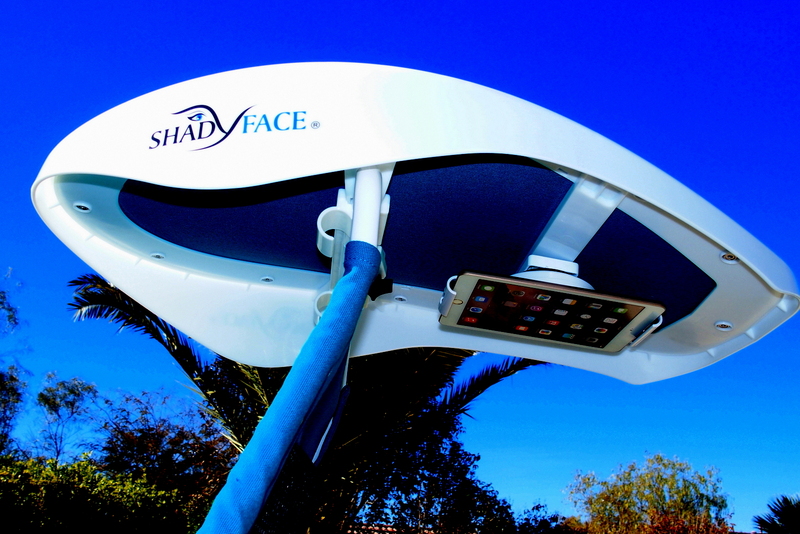 Learn more about our ShadyFace electronic viewing products here. 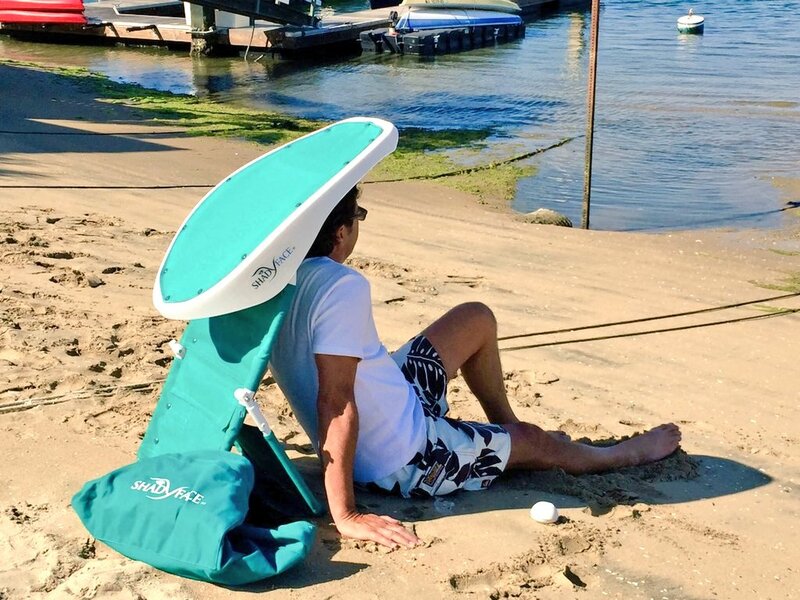 Whether your napping, reading e-books, or shading babies and children with sun protection, ShadyFace Sunshade is always a positive start for a great vacation, as well as a vital step for a incredible trip! 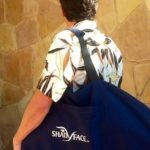 Bon Voyage from ShadyFace, Inc.
For more information on ShadyFace Sunshade and protecting your skin from the sun on cruise ships, please call 949-287-3626, or visit www.shadyface.com.